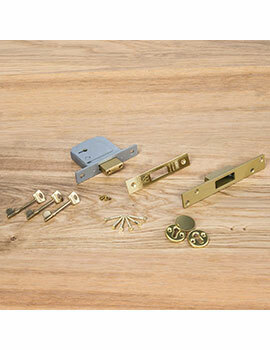 Mortice locks differ from other types of locks in that they are set inside the body of the door, rather than fixed to the surface. 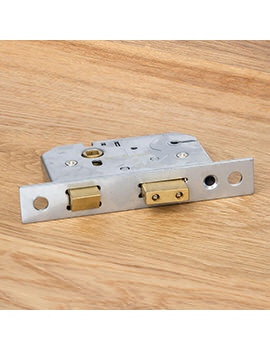 The ‘mortice’ is the space that is cut out to fit the lock into, so is fitted into wooden doors that can be drilled and chiseled out to size. Designed for longevity and strength, they are ideal for frequent use over many years. 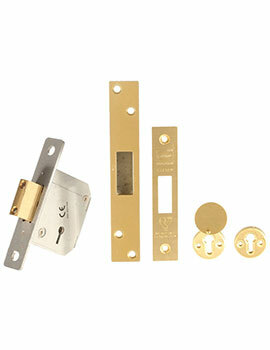 The deadbolt component of a mortice lock is the locking bolt which is moved in or out of its keep with a key. 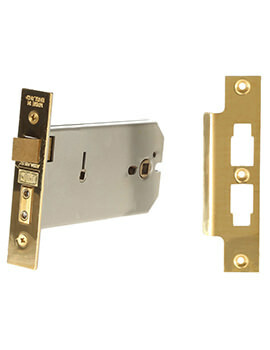 Mortice locks with sash locks hold the door in a closed position while unlocked with a latch operated by lever handles or knobs. 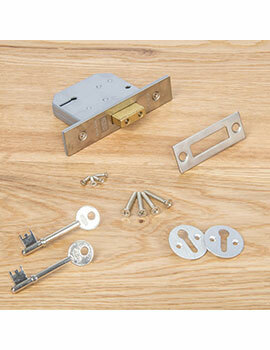 Lever locks work via a series of levers inside the case to operate the deadbolt mechanism when the key is turned. More levers mean a more secure lock. 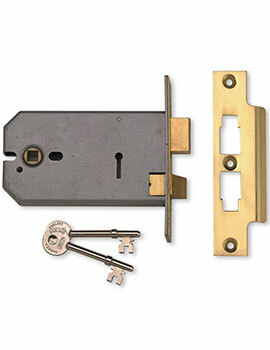 A 5 lever lock is, therefore, more secure than a 2 or 3 lever lock. 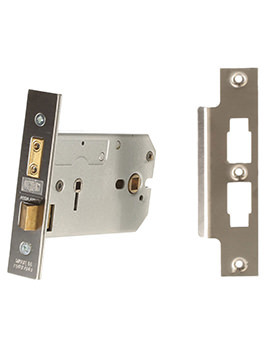 Internal doors are suitable for fitting with a 2 lever or 3 lever mortice locks whereas only 5 lever mortice locks are recommended for external doors. 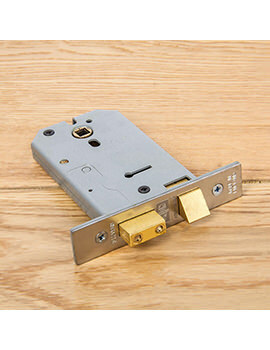 Locks conforming to British Standard 3621 are recommended by insurance companies and can be identified by the Kitemark on the faceplate. 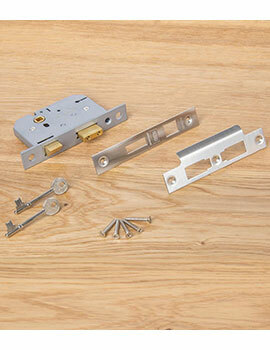 A night latch is commonly used to secure front doors ideally in conjunction with a separate deadlock. 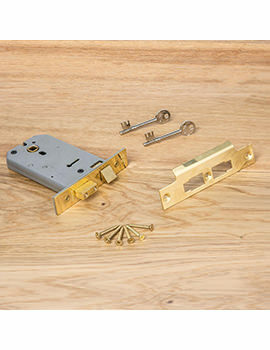 It has a spring loaded latch that can be opened with a knob from the inside but allows the door to be secured just by closing it. 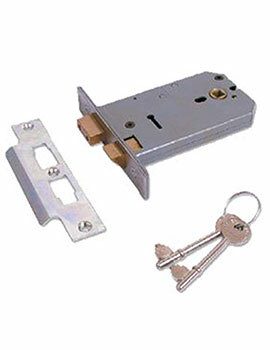 A cylinder lock operates the latch to open the door from the outside with a key. Security is your priority. 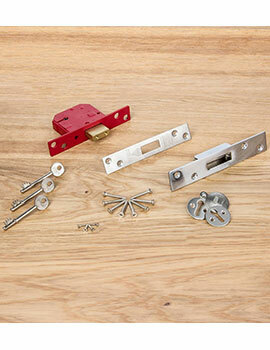 Understand what the different types of lock are designed for and consider what level of protection you require. Take advice if you are not sure. 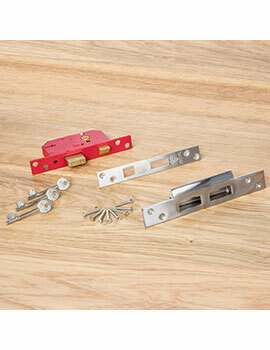 When replacing an existing lock, for example, it is a good idea to measure the mortice pocket and existing lock for convenient replacement. 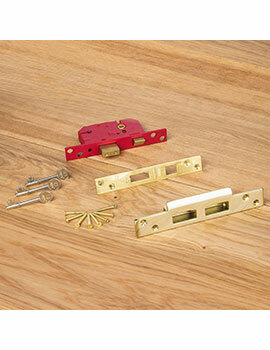 Lastly, cosmetic options include different finishes such as brass or chrome. 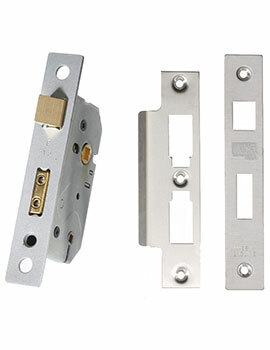 We stock a full selection of mortice locks suitable for all security levels from bathroom locks to British Standard 5 lever deadlocks, in a range of styles, sizes, and finishes. We are happy to advise to help you make the right selection.